and get shredded in 21 days! “I'll get you results like crazy. If you're anything like me—no matter what workout you're doing—at some point you want to quit messing around. You're tired of talking about getting shredded…and you just want to do it. Give me 21 days. Give me all the guts, intensity, and drive you've got, and I WILL help you get that hardbody you've always wanted. "I've not been pushed this hard, felt this good in my skin in I don't know how long. It's not about the number on the scale. It's about the strength and confidence I've gained." "I feel lean, I feel great. I have friends and family telling me they haven't seen me look this good in years…"
This is the EXACT program I use to get ready for a competition or photo shoot. When I have zero room for error. When I have to look 100% shredded—no do-overs, no excuses. It works for me EVERY TIME. Just like it will work for you. The workouts are short, but they're extreme. The eating plan is simple, but there's no room for treats or cheating. It's a serious 21 days. But stick with it, and you'll walk away with serious results. 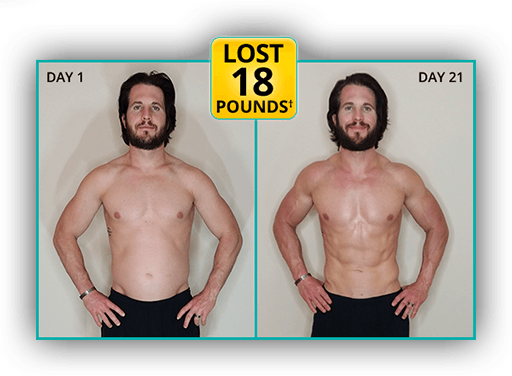 I recommend it for anybody who wants an extreme body transformation in 21 days. Maybe you've already done 21 Day Fix and you want to kick the intensity up a notch. Maybe you've done other extreme programs and want to add a portion control component. Or maybe you have an event coming up and just have no time to waste. 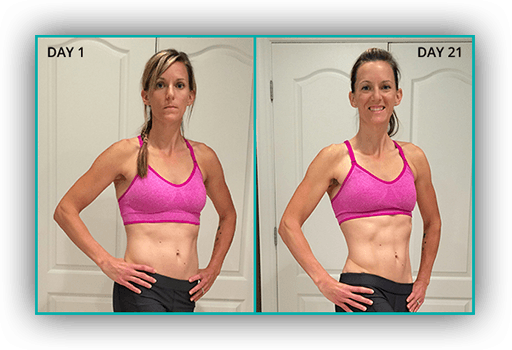 "21 Day Fix EXTREME is unique because you get the best of both worlds, a combination of extreme fitness and nutrition and it's only 21 days. You get results quickly." "21 Day Fix EXTREME is no joke. 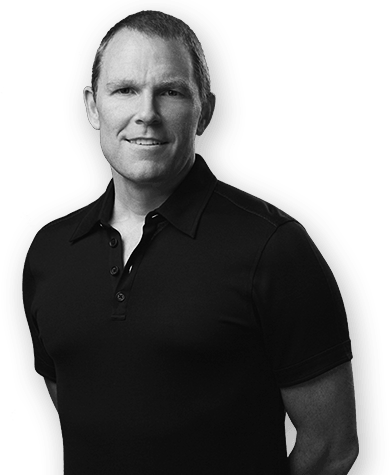 It's for individuals who are serious about getting results." “21 Day Fix EXTREME is NOT for everyone. But if you want to get shredded and defined—and you're willing to give it everything you've got for 21 days—I WILL get you there. That's a promise. I want to take all the guesswork out of getting a hardbody. These seven color-coded containers and Shakeology® shaker cup deliver exactly the right portions every time, so you never eat too much or too little. But keep in mind, you’ll be eating clean. No cheats, no treats, no excuses. It’s not easy. But after 21 days, you’re going to look and feel amazing. I'm with you all the way. This quickstart guide and workout calendar puts you on the fast track to getting lean and shredded from Day One! Simple portion control. Clean eating. No guesswork. I’ve provided everything for you, so all you have to do is follow the plan…and eat. This FREE guide is packed with meal plans, proven recipes, and easy-to-make shakes that help burn fat and carve lean muscle at lightning speed. Here’s what I do when a big competition or photo shoot comes up. I turn to my own secret meal plan to quickly shed fat and lean out every inch of my body. When you HAVE TO look great—and have only 21 days to do it—this is the plan you want. This is one of my personal favorites! It’s a down and dirty workout featuring seven compound moves that target multiple muscle groups simultaneously, to help you develop integrated strength and incredible definition. FREE access to 21 Day Fix EXTREME's premium online program. 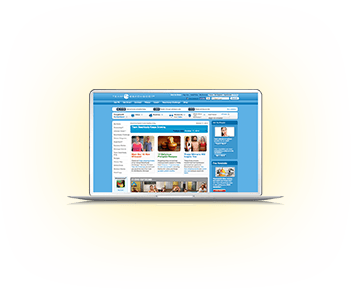 Enjoy world-class support, invaluable fitness and nutrition tips, and even live chats with yours truly! TRY 21 DAY FIX EXTREME NOW! 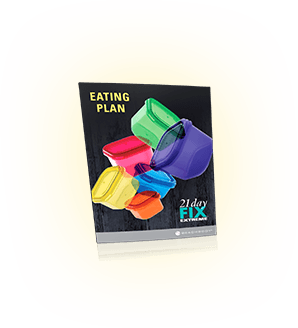 Because you can get the entire 21 Day Fix EXTREME program for only 3 monthly payments of $19.95 (+s&h)! Still not sure if it'll work for you? Let me make it even simpler. 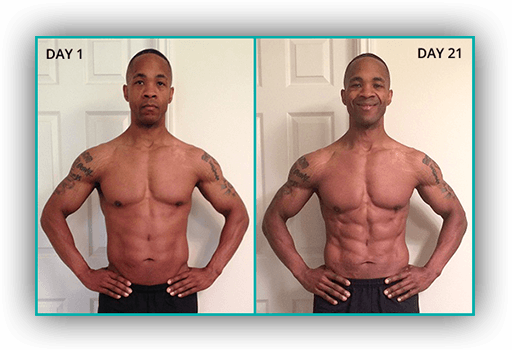 I’m going to let you try the entire program—the full 21 days—and if you don't get the results you want, simply send it back within 30 days for a full refund of the purchase price (less s&h). Think about that. You don't have to wonder if 21 Day Fix EXTREME is going to work. You get to finish the program and then decide if you want to keep it. That's how convinced I am that you're going to love your results. In fact, I think it'll be the last weight-loss program you'll ever buy. So go ahead and try it for yourself. Struggling to get into amazing shape? That's over. It's time to turn heads. Impress at your next event. Take your body from beach-ready to beach-WOW. It's time to get serious. I'm not going to kid you. 21 Day Fix EXTREME will challenge you. But I'm going to get you through it. I want you to start in your comfort zone. so you can stick with me and you'll still be challenged and you'll STILL get shredded. Dial it in. Get focused. It will be worth it." Try this program with the 21 Day Fix EXTREME® 30-Day Money-Back Guarantee. If you're not satisfied with your results within 30 days, simply call Customer Service for a Return Authorization number to return the program for a full refund of the purchase price, less s&h—no questions asked. Autumn Calabrese is a celebrity trainer, best‑selling author, and working mom who revolutionized the Beachbody® fitness model with her breakthrough hit, 21 Day Fix®. Autumn's simple approach to healthy weight loss through short, effective workouts and her easy-to-understand portion-control system went on to make 21 Day Fix the top-selling Beachbody fitness program of 2014. 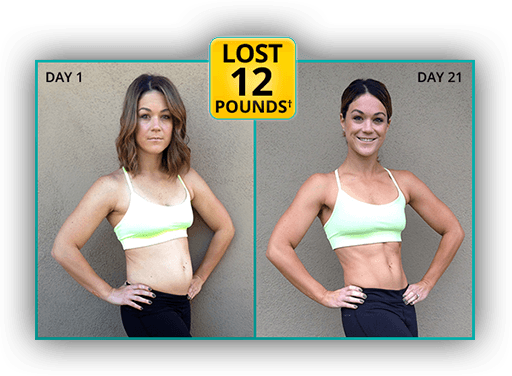 After the huge success of 21 Day Fix—and in response to the overwhelming demand for more workouts—Autumn followed up with the long-awaited 21 Day Fix EXTREME®, which kicked up the intensity but still made it possible for people to reach their goals in realistic, manageable ways. After two extremely successful fitness programs, Autumn's next release combined her passion for good food and nutrition. FIXATE™—her cookbook of 101 mouthwatering, easy-to-follow recipes—was an instant hit and has sold more than 200,000 copies. How do you follow so many back-to-back achievements? With a true masterpiece. In late 2015, Autumn—together with seasoned trainer Sagi Kalev—will reveal The Master's Hammer and Chisel™, an innovative resistance-training system built on Autumn and Sagi's own expert muscle-sculpting methods. Autumn has held personal training certificates from the National Academy of Sports Medicine (NASM) and the American Fitness Professionals & Associates (AFPA), and has taken home top-10 titles at national-level bikini competitions. Her efforts have not gone unnoticed—she's graced the cover of Oxygen magazine and appeared on the TV shows "Good Day LA" and "Home & Family." Her workouts have been featured in major publications, including Shape magazine, Fitness, PopSugar.com, and Active.com. Autumn Calabrese has made her mark as a leading fitness industry expert known for fitness programs and products that help people reach their weight-loss goals in the simplest way possible. But, more importantly, her passion for fitness and nutrition has inspired millions of Beachbody customers to truly transform and commit to a life full of healthy choices. © 2015 Beachbody, LLC. All rights reserved. Beachbody, LLC is the owner of the 21 Day Fix, 21 Day Fix EXTREME, Shakeology, Beachbody, and Team Beachbody trademarks, and all related designs, trademarks, copyrights, and other intellectual property.